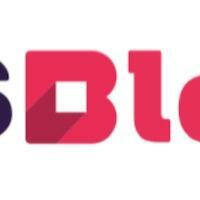 CSS Block brings performance at scale, Grid fallbacks, and display:content accessibility. font-display, smooth animations, and critical CSS. Best Practices with CSS Grid Layout, and Making Sense of the New CSS. 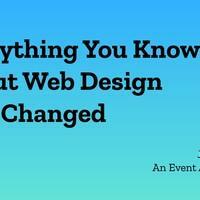 Everything you know about web design just changed. Display:contents, Compressive Images no longer a best practice, and fixing line-height. Super Mario in gradients, responsive images, styleguides, variables and more! CSS Basics, the Paint API, and swapping images with the sizes attribute. Your interactive makes me sick, CSS grid for traditionalists, and more! 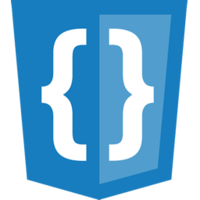 CSS safety, container queries, table accessibility, and more! Learning JS in 2018, flexbox superpowers, and styling empty grid cells.